안녕하세요, 구교준입니다. 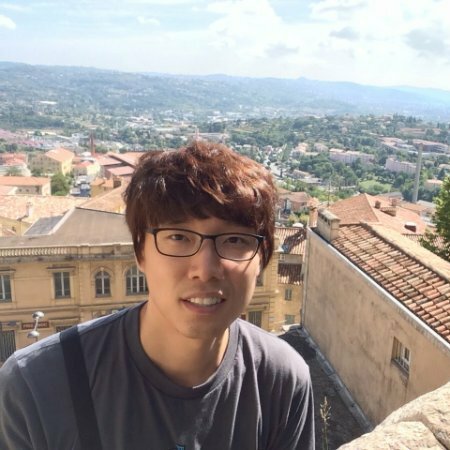 저는 풀스택 소프트웨어 엔지니어입니다.Hi, I'm Daniel Kyojun Ku, a fullstack software engineer. 제 최근 관심사는 클라우드 기반 서비스의 아키텍쳐 설계와 구현입니다. 특히 아마존 웹 서비스를 최대한 활용해 자동화된 인프라를 구축하고, 손쉽게 확장 가능한 서비스를 만드는 것을 좋아합니다.My recent work focuses on designing architectures for services on cloud infrastructure. 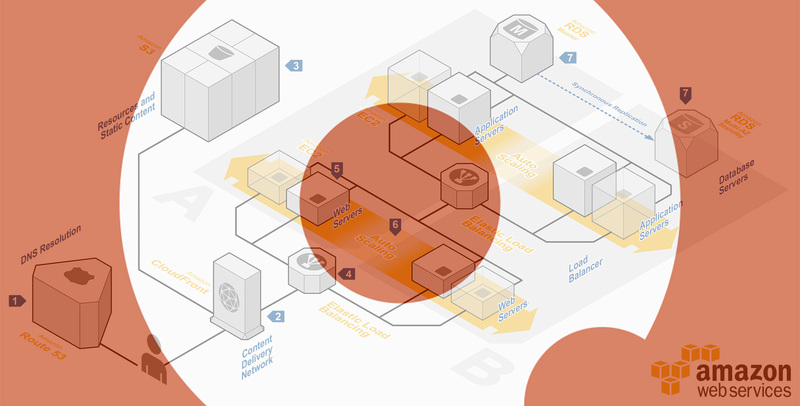 Especially, I like building a scalable service and implementing an automated infrastructure using Amazon Web Service. 베이글(bagle.io) 서비스의 아키텍쳐에 대해서 설명한다. 베이글의 아키텍쳐가 베스트 프랙티스라서 이 글을 작성하는 것이 아니라 그냥 내 경험을 개인적으로 정리해 두기 위한 것임을 미리 밝힌다. 2014 데모데이 TOP100 스타트업에 선정된 스터디지피에스(StudyGPS)社가 개발하고 운영 중인 베이글(bagle.io) 서비스를 소개한다. 개발자의 필수도구 마크다운에 대하여 알아보자. Made with DocPad, hosted on GitHub.